Your new garage door isn't complete without a quality opener. 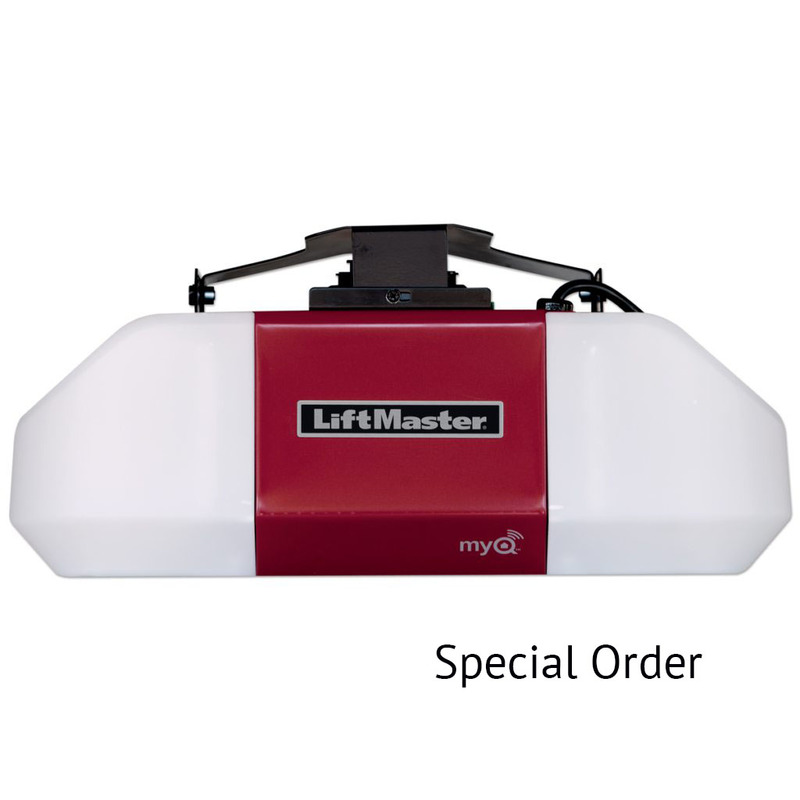 We are an authorized Liftmaster dealer and carry Liftmaster garage door openers. 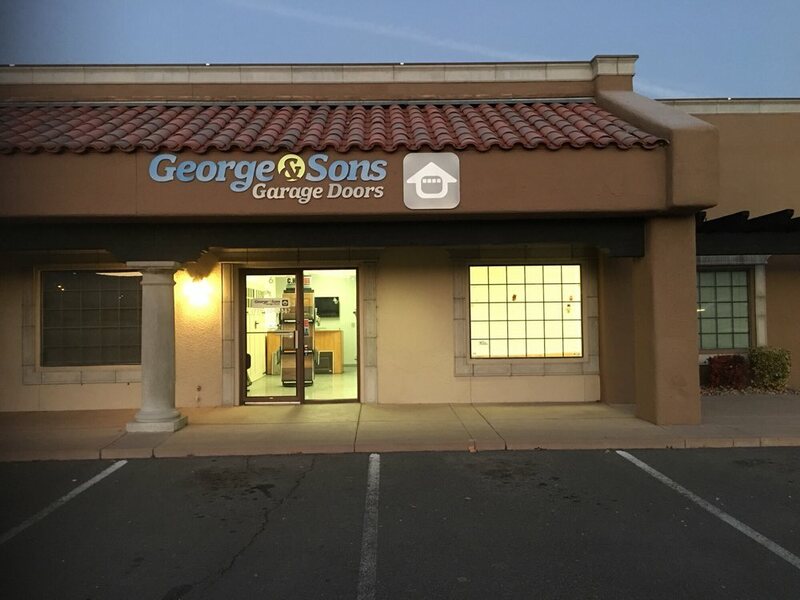 Ease of use, reliability, and smooth operation in our varying Nevada climate means having a garage door opener with specific design features. That’s why we carry Liftmaster residential garage door openers. We also offer Linear garage door openers upon request. Click on the brochures below to find what you have been looking for.